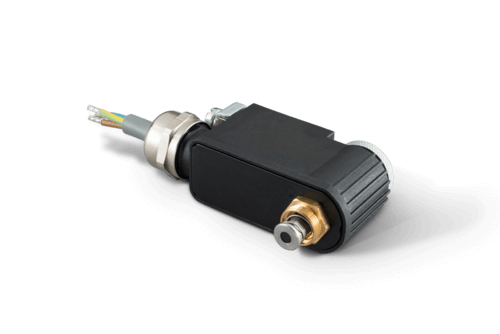 You are looking for innovative solenoids, actuators or complete solenoid valves for valves? We provide you the development and production of your individual solution. 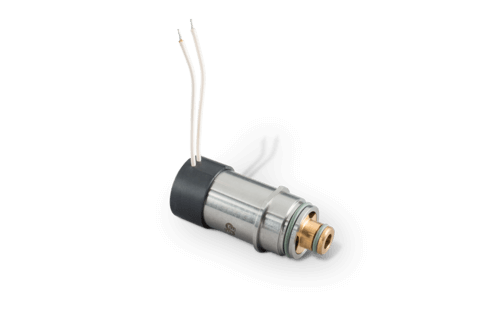 Solenoids for DC and AC, ON/OFF and proportional technology, function variants 2/2 and 3/2 ways in NC and NO, plastic and tube-guided variants, variants for high service lives, variants with particularly short switching times, solutions for media-separated solenoid drives. Besides the individual developments we offer you a wide standard programme. 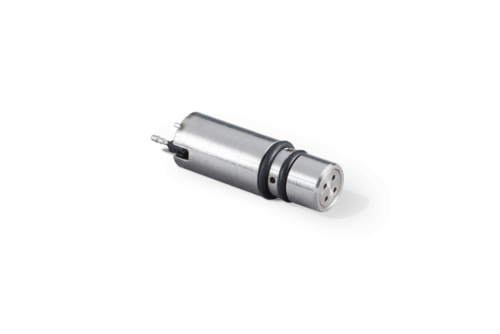 Pneumatics is a market which is characterised by customer-specific fully automated large-scale production. With our modular system and standard programme we are able to cover project and special requirements with individual demands.